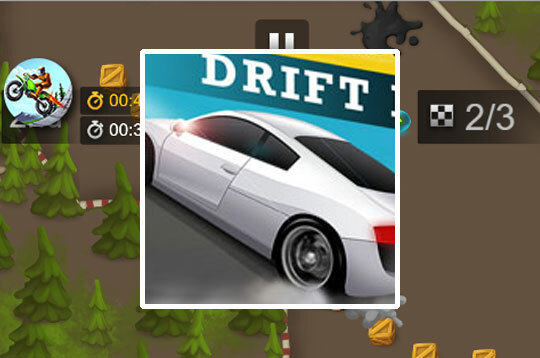 With Drift Race you can be the best driver of all time! Just get to the finish line first. In this challenge the path will be full of obstacles, wooden boxes and oil puddles to make difficult the challenge. Take care and have fun! - Play Drift Race Free and Enjoy!